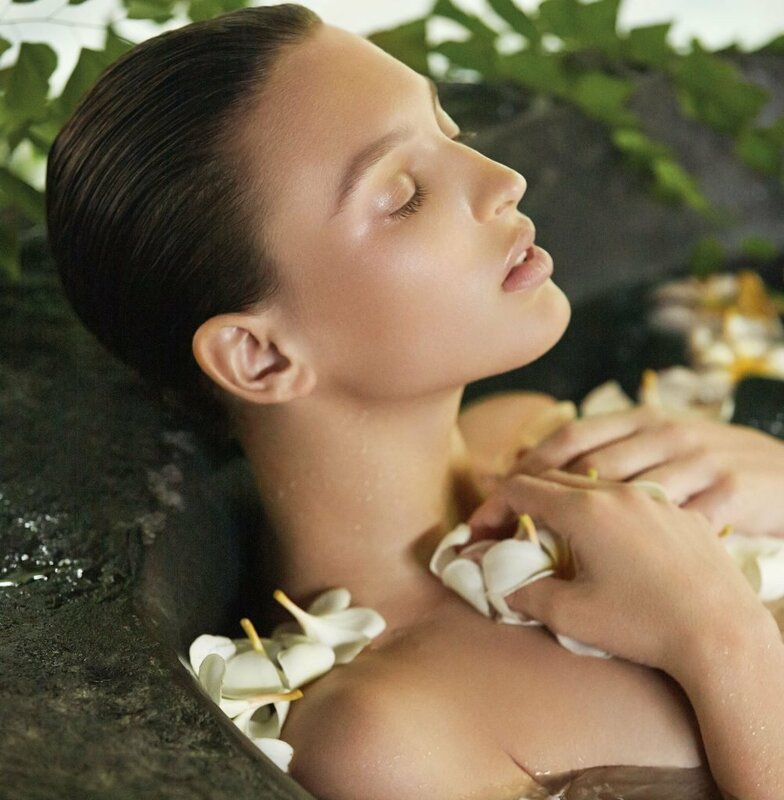 Get the most out of your spa experience: the most relaxation, joy and benefit for your skin, health and well being. Find inner peace through our luxurious offerings. To get fabulous results and feel fully renewed choose any 5 spa treatments and receive 20% off the final price.